If you’re already using the Oreo beta on your Essential Phone, beta build number 2 is now available. 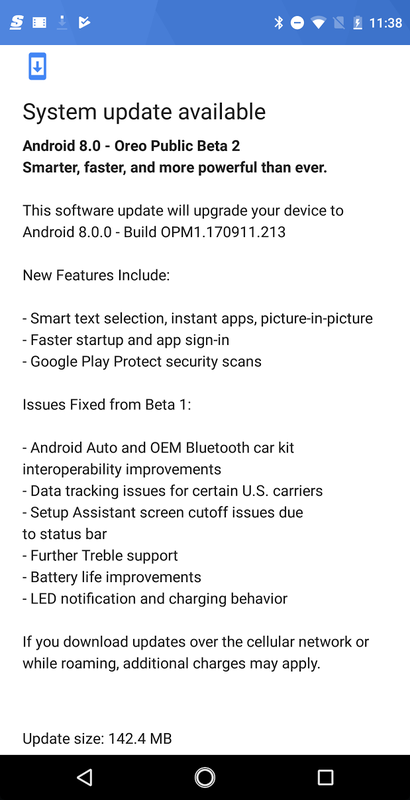 The build is labeled as OPM1.170911.213, bringing a few new Oreo features that Essential users may have been surprised to see absent in the first build. 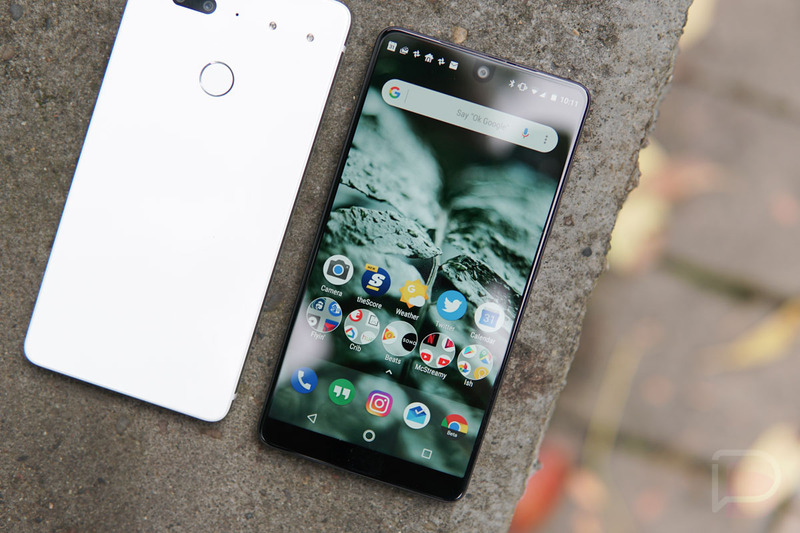 According to Essential, you will find smart text selection, picture-in-picture mode, faster startups, further Treble support, battery life improvements, Android Auto and Bluetooth improvements, and more. The full changelog can be viewed in the screenshot below. For those looking to get into the beta action, sideloading still looks to be an option via Essential’s website, but if you’re already enrolled in the beta, the OTA is shipping out right now. It may not be a totes official Oreo build yet, but Oreo is Oreo, so we can’t complain.